1 - Make a Live Ubuntu USB drive. 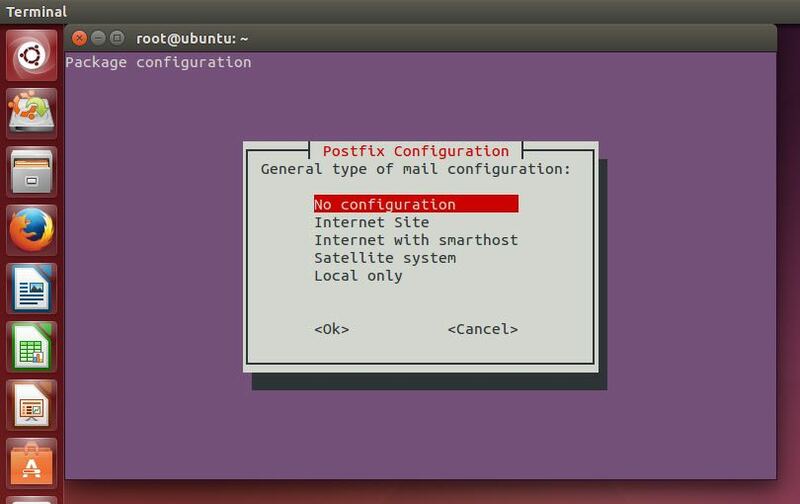 Ideally it is more convenient to make a persistent Live Ubuntu USB drive but that's not required for this tutorial and it would just complicate things unnecessarily. 2 - Once you're done burning Ubuntu on the USB flash drive, go plug it in your Xpenology box and boot from it. Select as shown in the pictures above. System partitions are the ones labeled sda1, sdb1. If you have more drives in the array, subsequent system partitions will probably be called sdc1, sdd1 so on and so forth. You get the point. If you have 3 drives then you add /dev/sdc1. You get the idea. Same comment as previous command; add any additional system partitions that you may have. Beware of the /dev/md0. It's normal, not a mistake. Your system partition should now be mounted and you can navigate through the system files. Simply unmount the drives and shutdown the machine when you are done. If for some reason you need to reboot and want to access the partitions again then you will need to re-install mdadm and lvm2 because the Live Ubuntu USB is not persistent. Thank you for taking the time to put it together for the community. Thanks for your tutorial on how to recover the data. It saves me. I wonder if you know how to mount the root or system partition? I think it's all in tutorial. Sorry Polanskiman. I was confused by your link https://www.synology.com/en-global/know ... using_a_PC. I thought it's the same as your write up. I am so happy that I manage to recover the data. I am new with xpenology and try to solve my first brick xpenolgy. Been googling and reading a lot of thread. Since I already successfully copy the data, now I am trying to fix the xpenology by downgrading the DSM. I will try to mount the system partition from your tutorial. Sorry for the confusion. so i attempted to do this, and there are a few points missing. 1. apt-get install mdadm lvm2 Failed... could not find host error installing. 2. To fix that you must do a sudo apt-get update first before attempting anything here in this article or else it will not work. 3. when running these commands via live ubuntu usb sudo was needed or else read only fail will happen every single time. I made changes once the disk was mountable to the @updates/VERSION and switched it from 6 major 1 minor to 6 and 0 minor. I thought that being root was an obvious pre-requisit before anything. I have edited the tutorial accordingly for the layman. is this also possible for btrfs? 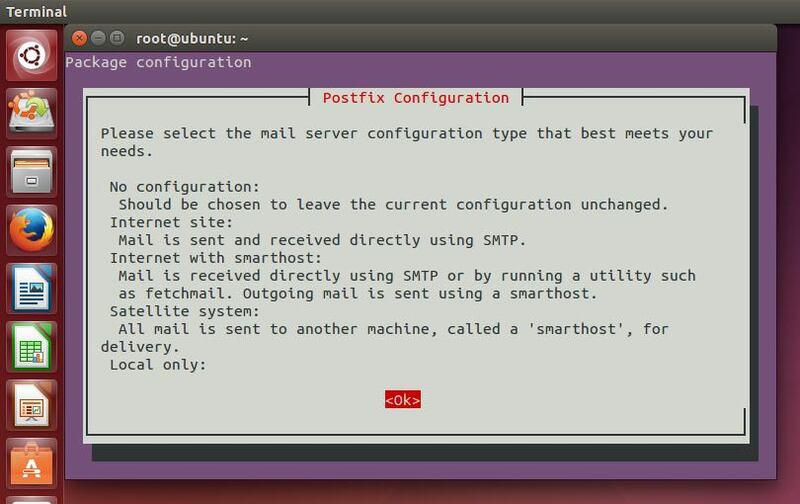 does ubuntu support that filesystem or is it only supported by dsm/synology? Yes BTRFS should be fine too. I tried to remount SHR volume 1 and 2 on my N40L using live linux usb key. So I was able to mount volume 1 (2 same size HDD 1To) following synology tutorial. No particular issue. But volume 2 (made of 2 HDD 2To + 1To HDD = 3TO data in SHR) looks too hard to recreate LVM by simply doing cmde "mdadm -Asf && vgchange -ay"
"warning device for pv not found or rejected by a filter"
Do you have any idea on how to mount drives like SHR do when HDD are not the same Size? I tried many things but I'm not enough an expert to identify what to mount. i've made an update and played with virtualbox and virtual machine package. After a reboot, i've lost my network connection. I'm trying to mount the system partition to fix this problem. What are those 4 first drives (sda sdb sdc and sdd)? Are they part of a RAID configuration? @cinpou I ran into this same issue, and it seems to be specific to RAID LINUX partitions. Although I wasn't able to figure out how to mount the first system partition on every disk I was able to zero out (wipe) the system partition, which effectively removes the configuration file that specifies the version of the DSM you have to use. WARNING: You ONLY want to zero out the first partition, doing it to the base disk will zero out the whole disk. Once you boot back into your Synology NAS OS it will show a warning that you have a degraded disk, all you need to do is repair it at that point and everything is good to go. To access to /etc.defaults\VERSION﻿ , it just necessary to mount data partition or system partition ? If what you want is modify the VERSION file then you only need to mount the system partition. I was looking at this because I had the thought of using clonezilla to clone the system partition before a DSM update then I have an easy way to rollback in the case of a failure or bricked installation. So looking at all the partitions, I assume sdb1, sdc1, sdd1 etc is the system partition in my system here? The 2.4G partition on each drive basically? I've only got 1 volume across 4 x 5TB drives so why do I have a 1.8TB and 931GB partition on every drive? Whats the 2GB partition for? Thanks so if I clone the 2.4G partition I have a rollback if things go wrong? Would I also need to clone the swap 2G partition? Hello, thank you very much for tutorial. I want to edit synoinfo.conf and it says permission denied. I want to edit synoinfo﻿.conf and it says permission denied. Hello, thank you very much for helping. I was already root and would not let me. Fix it with chmod 666 to synoinfo.conf and change the mtu value. Now I have another problem. When I start the xpenology the configuration screen appears and it tells me that the configuration has been lost.